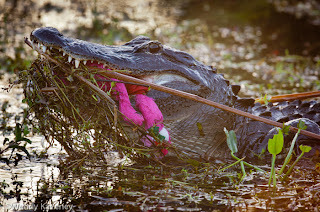 Makes quite an unusual wildlife photo! 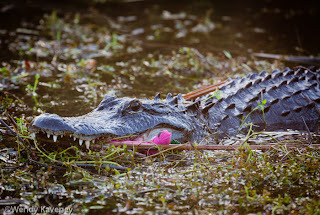 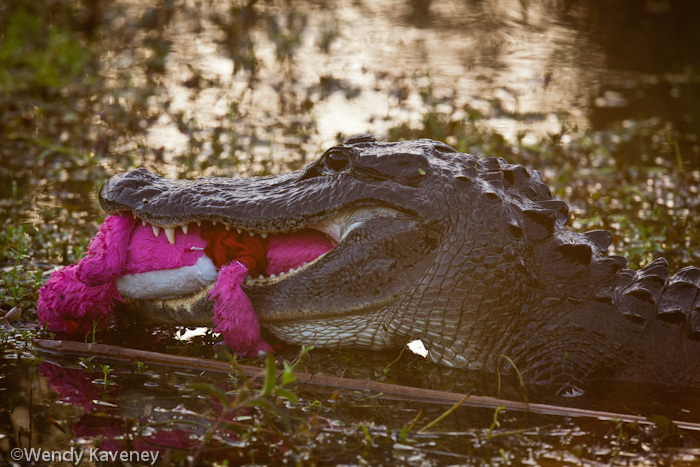 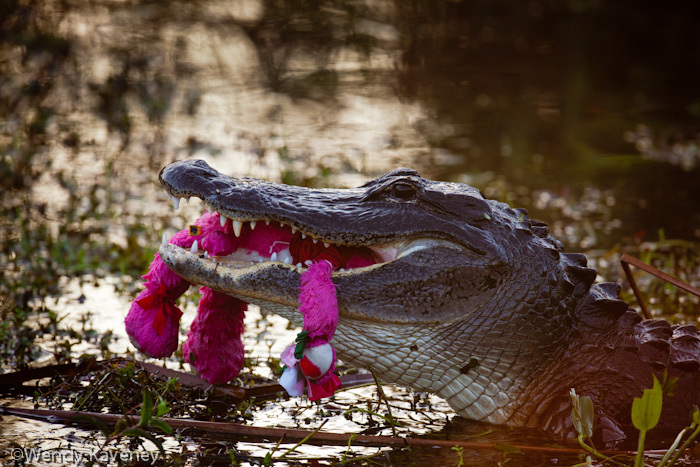 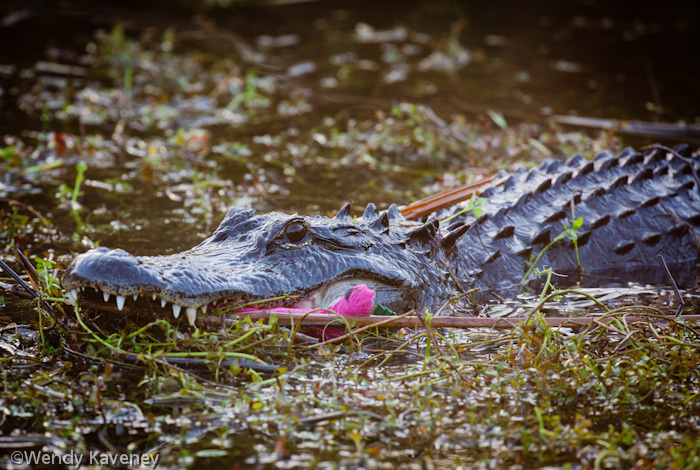 You may be the only photographer that has ever photographed an alligator with a pink stuffed animal in it's mouth! 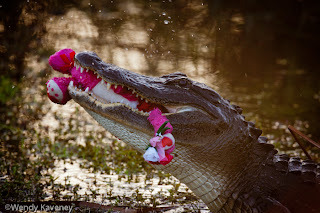 OMG TOOOOOOO FUNNY! 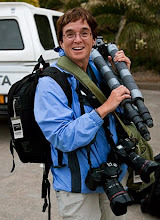 I can only imagine how you must have laughed when you realized what it what...and I know your infectious laugh! 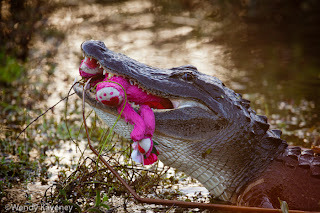 hysterically funny and yes, relieving to know there wasn't a child on the other end of the toy. 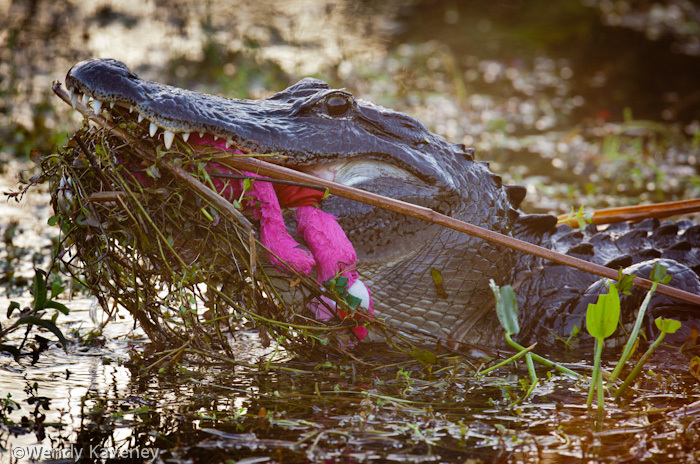 That gator must have had terrible intestinal issues afterwards. Then again it's fiber...PUN intended!